The animals at Buffelsdrift come to us in need of rescue, rehabilitation and sometimes permanent captive care. In Africa where humans and wildlife sometimes struggle to co-exist peacefully, this program provides a haven and second chance for animals in need. Our Wildlife Conservation volunteers come from all backgrounds, nationalities and with varied familiarity with animals and wildlife, from absolutely no experience to those with a professional background in veterinary or conservation science. What our volunteers do have in common is a love of wildlife and a passion for aiding in the conservation and care of Africa’s diverse species. Along the Route 62 halfway between Cape Town & Port Elizabeth is the town of Oudtshoorn (Ostrich Capital of the world). 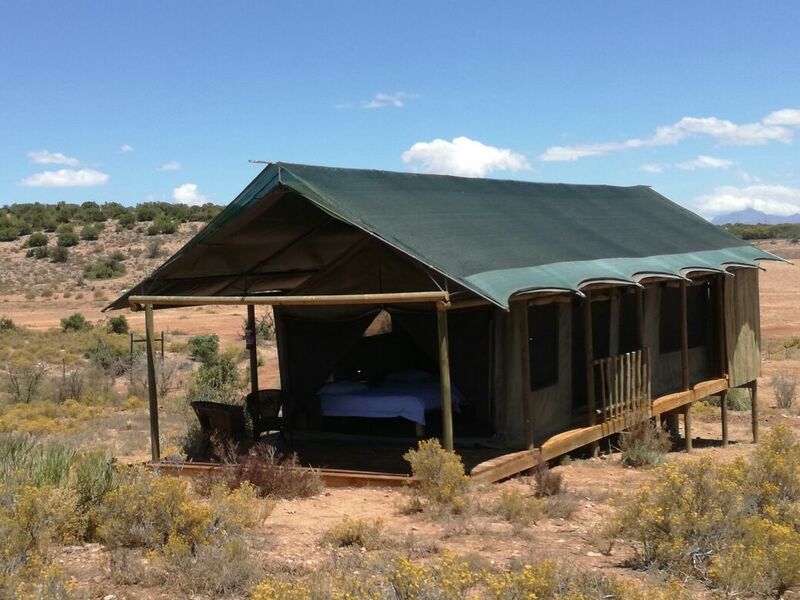 It is a Malaria free area and one of the most famous tourist destinations in South Africa. 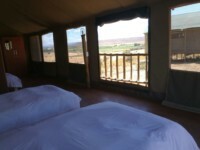 Buffelsdrift game Lodge is situated only 6.5 km from Oudtshoorn on route to the world famous Cango Caves. 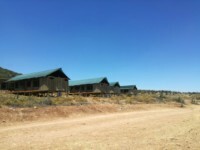 Buffelsdrift Game Lodge opened its doors in October 2005 and we have really made our mark nationally and internationally. In this short space of time we have already been voted the top Game Lodge in the Southern Cape by the Professional Management Review and by the AA Awards as one of the top three in South Africa. We have a Restaurant for 120 people, international standard conference facility for 120 people, wedding chapel and 34 super luxury air-conditioned units all situated alongside a 5 ha waterhole filled with hippo. 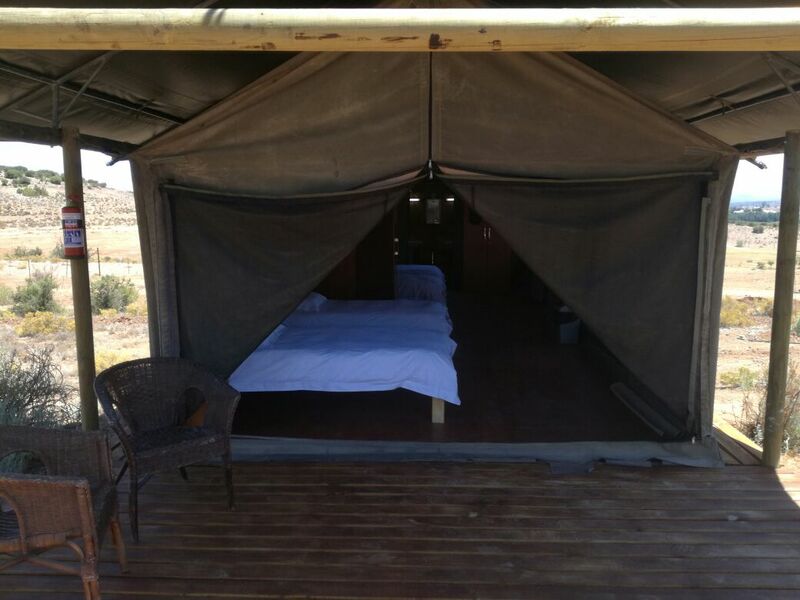 We also offer bush safaris (game drives), meerkat safaris, weddings with the elephants, elephant feeding and elephant walk excursions. Programs are suitable for persons 18 years and older who want to be exposed first hand to wild animals in their natural environment. Volunteers are busy for an average of 8 working hours per day from Monday to Friday. Weekends are free to relax or to go sightseeing. 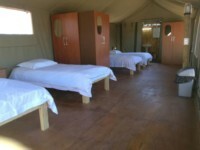 Accommodation is large newly built tent with up to four people (same gender) sharing each room. The rooms and tents are basic but our single beds are comfortable with bedding provided (duvets and pillows). 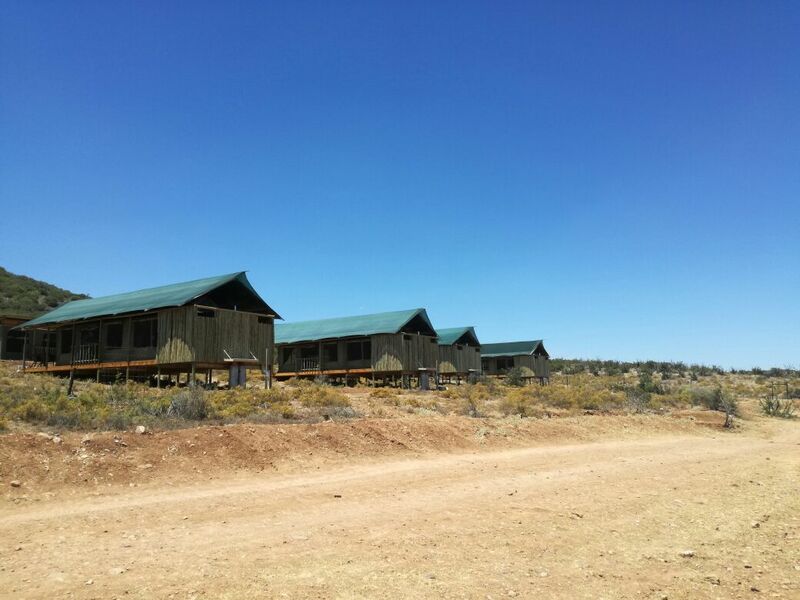 Showers and toilet facilities are on-suite and hot water is supplied by gas geysers. Power sockets for electrical items are available in each tent and in the communal area. Three meals are provided by the volunteers with assistants of a staff member. 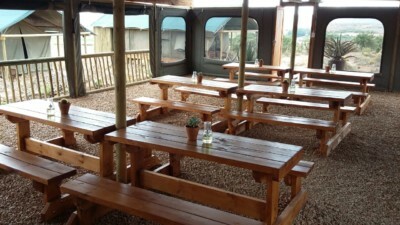 Only 45 minutes drive from Buffelsdrift we find George Airport along the Garden Route. There are many connecting flights to George from Johannesburg and Cape Town. Within a radius of 20 km of us there is the Cango Caves, Cango Wildlife Ranch, Wilgewandel Camel Farm, 3 famous Ostrich Farms, Legro Leather Company, Klein Karoo Ostrich Boutique and many more. 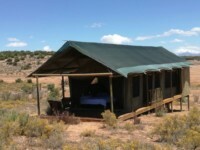 Please contact us directly for updated rates. 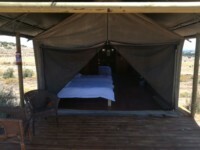 Rates include accommodation, all meals and transport to and from George Airport. 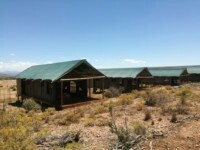 Volunteers must arrange their own flights to and from George Airport.